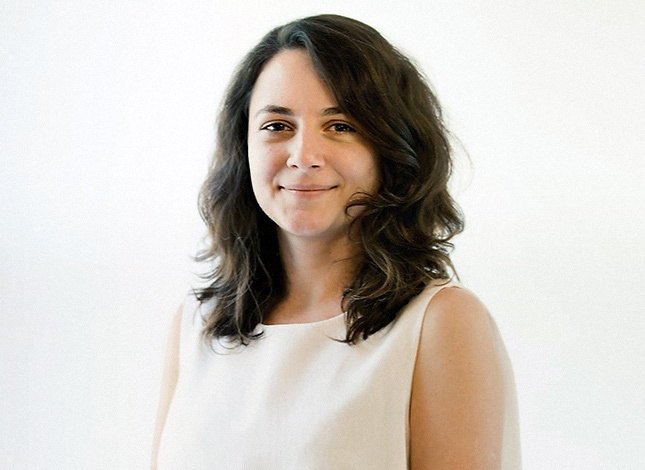 Alexandra Negrut is a User Experience Designer at Oracle NetSuite in Barcelona, Spain. She is currently working in the field of enterprise software with a focus on merchandising and marketing. Designing for the needs of business users often means understanding complex processes and translating them into usable and enjoyable products, which she approaches from research to implementation. Passionate about design thinking and service design, she is always looking for the next project with which to experiment and expand her toolkit. Before joining NetSuite, Alexandra has been working at Softonic, Gameloft and Ipsos. With a bachelor’s in computer science and a master in Gender Studies, in her work she combines technology and innovation in the context of society and culture. Eventually everything brings her back to the people she designs for.